The webinar series is sponsored by CAM and presented by the CCLC. The schedule for upcoming webinars is below. All are invited! Did you know there are 4 types of coaching and one of the four is the most lucrative, fun, and helpful? In this free webinar, we’ll examine the power of framework coaching and provide examples that will have you ready to develop your own coaching framework. 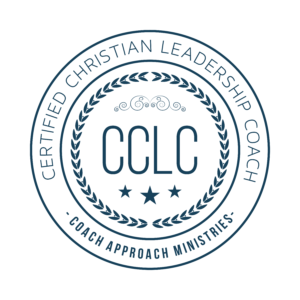 The Certified Christian Leadership Coach (CCLC) program prepares you to coach those around you to set goals, take action, and reach new levels of success.